Project Financials is a summary of the first three tables - Expenses, Labour, and Project Overheads. It displays your Net Profit and Net Margin. 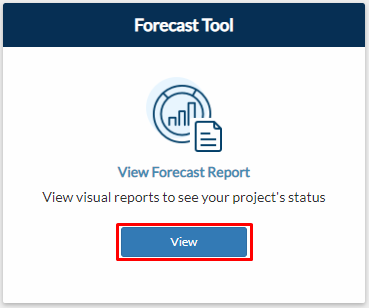 From the project page, click View on the Forecast Tool. From your projects dashboard, go to Reports > All/Management tab. Click View Report. From your navigation bar, go to Management > Reports > Forecast Report > Forecast Report. 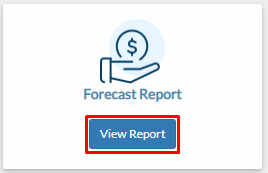 Or type in 'Forecast Report' on the search bar located in the upper right corner of your portal. Note: This field is only visible outside projects. 3. Click Project Financials tab. 4. The project financials summary will be displayed. All negative amounts are displayed in red. 5. The three rows inside the red box stand for the first three tabs of the Forecast Report: (1) Expenses, (2) Labour, and (3) Project Overheads. 6. The Contract Price column displays the Cost Centres’ Contract Prices. 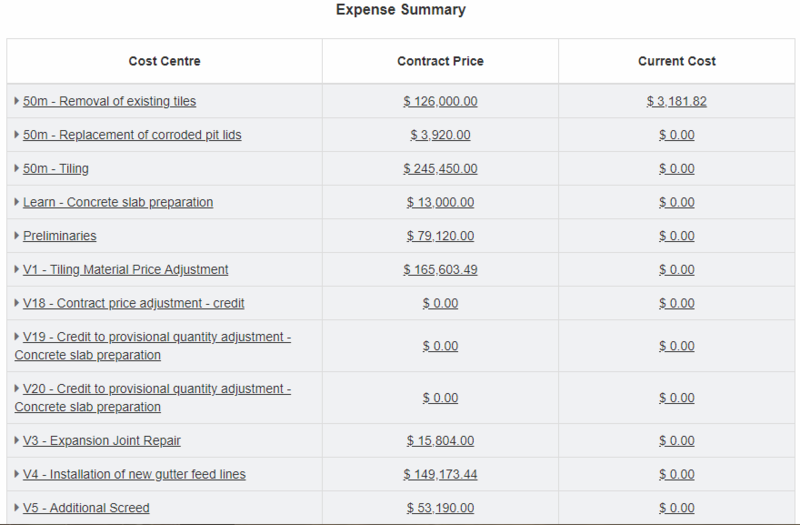 Click the Expenses’ Contract Price to see its description. 7. The Net Cost column displays the Net Cost of each Cost Centre. Click the Net Cost Amounts to view the summaries. 8. 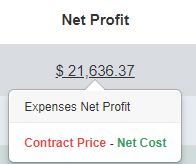 The Net Profit column displays your Net Profit for each Cost Centre. Click the amounts to see their computation. 9. 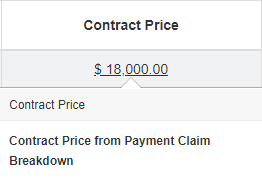 Total Contract Price displays the sum of your Cost Centre Contract Prices. Click the amount to see the computation. 10. Total Net Cost displays the sum of your Cost Centre Net Costs. Click the amount to see the computation. 11. Click the Total Net Profit amount to see the calculation. 12. The Net Margin row displays your Net Margin. Click the amount to see the computation.